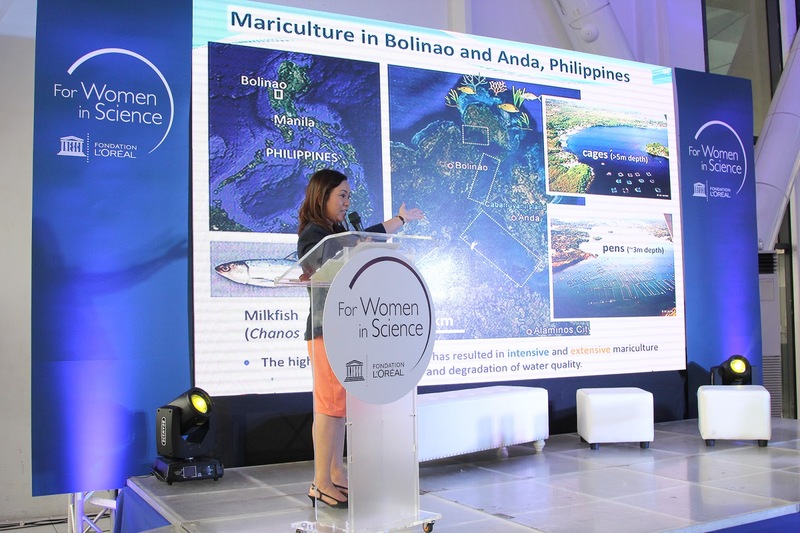 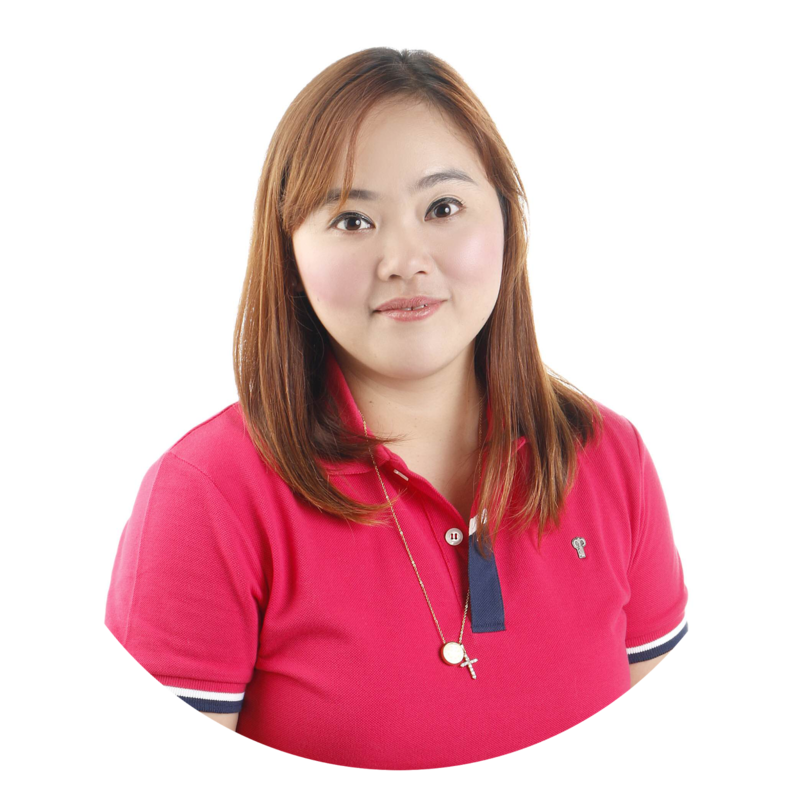 Metro Manila, 2018 - Tackling the greatest challenges of the Agenda for Sustainable Development, will depend on harnessing all talent, and today, more than ever, science and gender equality are equally vital to drive sustainable development. 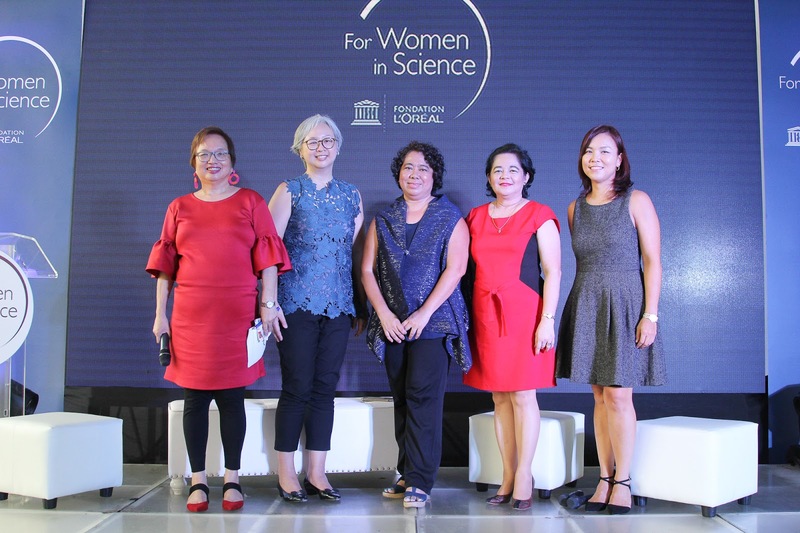 Despite this truth, women account for only 30% of the world’s researchers, and with even lower percentages at higher decision-making levels. 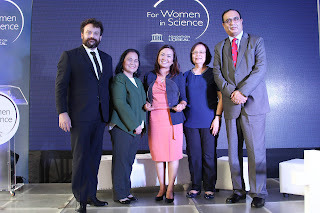 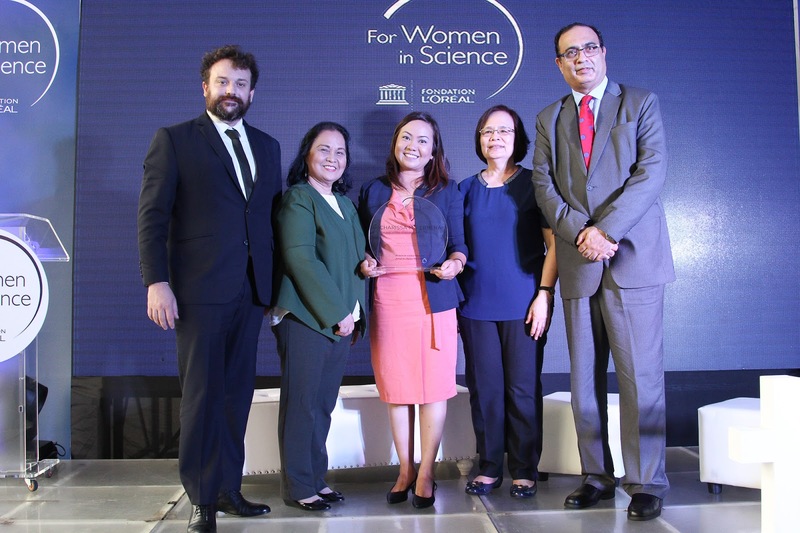 In response, L’Oréal and UNESCO founded the For Women in Science (FWIS) program in 1998 with the mission to empower more women in the field of sciences by increasing the number of women in scientific research, promoting more young women to enter the profession, and to assist them once their careers are in progress.